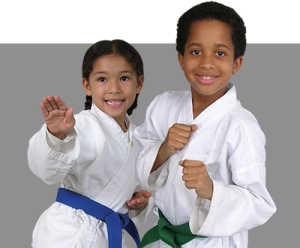 Part of the Texas Karate Institute curriculum includes setting and achieving challenging but attainable goals, which builds the confidence to succeed under pressure. You don’t need a fad diet or lose-weight-quick scheme…our Martial Arts Fitness Programs have a great reputation in Plano for helping people get fit! Whether your goal is to lose a few inches, gain some muscle definition, or learn skills for self-defense, you’ll accomplish all of the above through martial arts training!